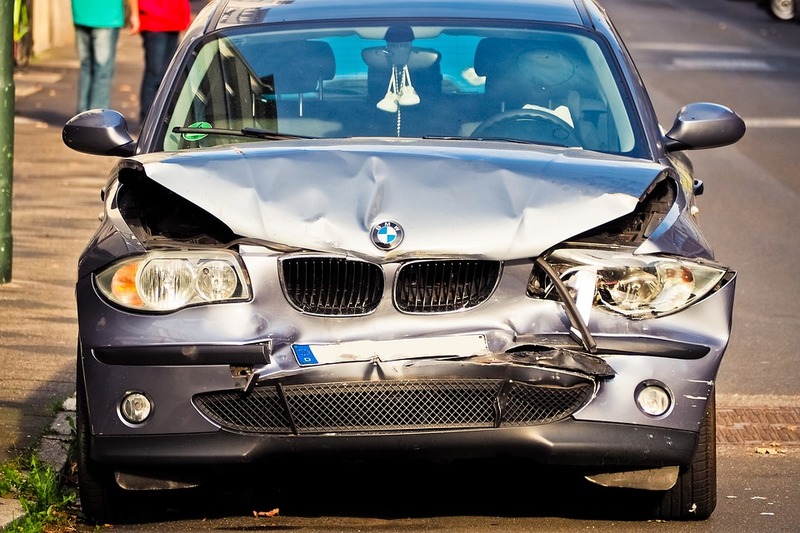 If you operate in the motor trade, even if you operate from your own home, you’ll require insurance that protects you and your vehicles in the event of accident or theft. Here is a look at the various types of insurance available to those working in the motor trade. We’ll highlight the similarities and differences between trade insurance and road risk insurance and explain the scenarios in which you’ll need each type of cover. Trade insurance is a requirement of all businesses that deal with the transfer or sale of motor vehicles or the repair of those vehicles on site or at the roadside. It is used to protect you, your tools, the vehicles in your possession, stock and any other property owned by the business that is needed for your company to thrive. It is a legal requirement under the Road Traffic Act 1988. If you work with vehicles in any way, shape or form, from fitting tyres to valeting cars, selling cars or fixing vehicles by the roadside, you’ll need to use this insurance. There are three levels of motor trade insurance available depending on your needs. These are third party; third party, fire and theft; and comprehensive. The most expensive of these is comprehensive as it covers for most possible scenarios. Third party may be suitable for those just starting out in business. This gives you permission to drive other people’s vehicles as part of your job role. For home-based businesses, there is an alternative to trade insurance. This is known as Road Risk insurance. Like third party, this only covers damage to the vehicle if you’re in an accident that is your fault. This level of cover is usually much cheaper than other insurances, but it does provide the minimum level of cover legally required for your business. For more information on Road Risk insurance, we recommend checking out a reputable insurance provider such as Quotemetoday to find out more. If you hire employees, you’ll need Employers’ Liability Cover in place, too, which protects you from the cost of compensation if your employee suffers injury or ill health as a result of working for you. The policy must cover you for a minimum of £5 million, even if you only have one employee working for you.